Escape the stress of everyday life with our services here at The Village Spa. Become a member, and get monthly discounts on the spa services that you love. View our current specials for seasonal services and limited time deals. Call us at (317) 853-6350 or request an appointment online. 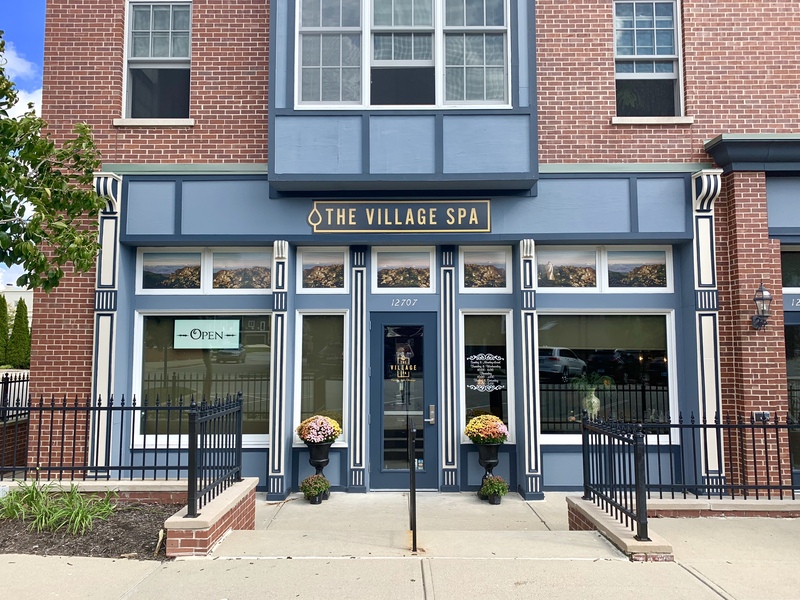 Located in the heart of The Village of Westclay, The Village Spa provides clients with a luxurious atmosphere. With longtime roots in Carmel, our owner Cathy has 30+ years experience in beauty and the spa industry. Here's some of our most popular services that we provide at The Village Spa. View our booking system to see our entire menu. Our 80-min facial includes cleansing, exfoliating, and masking, and ample massage time for the ultimate relaxation. Get a shoulder and hand massage in addition to a hot oil foot treatment. Our 50-min facial includes deep cleansing, exfoliating, and masking as well as scalp, neck, shoulders, and hand massage. Extractions are optional. Our 30-min facial includes cleansing, exfoliation, and masking of the face. Extractions are optional. 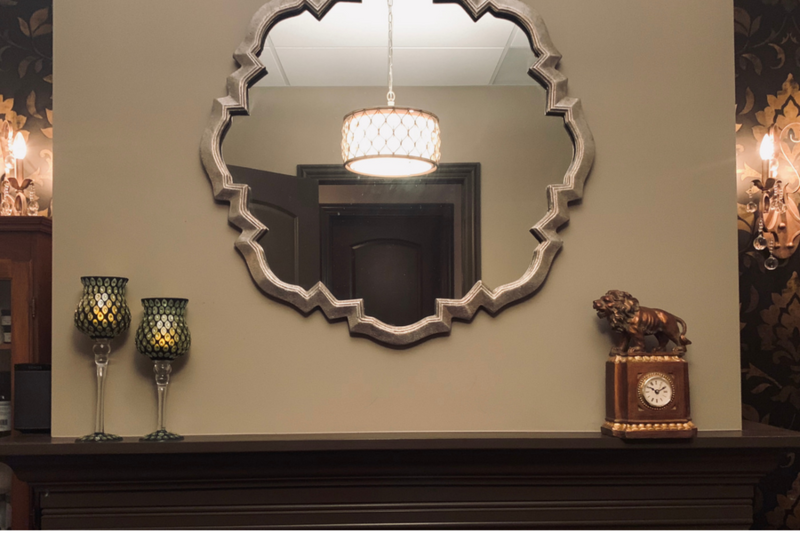 With our dermaplaning facial, your skin will receive a thorough exfoliation of dead skin and vellus hair, resulting in a smooth and flawless face. This is one of the best facials for anti-aging. We'll analyze your skin and select a glycolic, lactic, or TCA peel to target your primary skin concerns. Receive a 30-min skin care service on your back with a deep cleansing, exfoliation, and extractions. Our Signature Manicure includes all the elements of our Classic Manicure added with our luxurious hot oil therapy on the hands. Our Classic Manicure is the best manicure for promoting your nails' own natural health. Our manicurists shape and buff your nails, trim your cuticles, massage your hands, and apply polish from our professional line. Our Gel Manicure includes removal of previous gel polish as well as shaping and cutting the nails, trimming the cuticles, hand massage, and gel polish application. Our Signature Pedicure includes all the elements of our Classic Pedicure added with our luxurious oil therapy and hot stone massage on the legs. Our Classic Pedicure includes trimming and shaping of the nails, cuticle cutting, massage, exfoliation, and polish application. Add on a french polish application to any nail service. Add on a chrome finish to your gel manicure for a cool ``mirror-like`` effect. We’re in the business of making you feel your best. 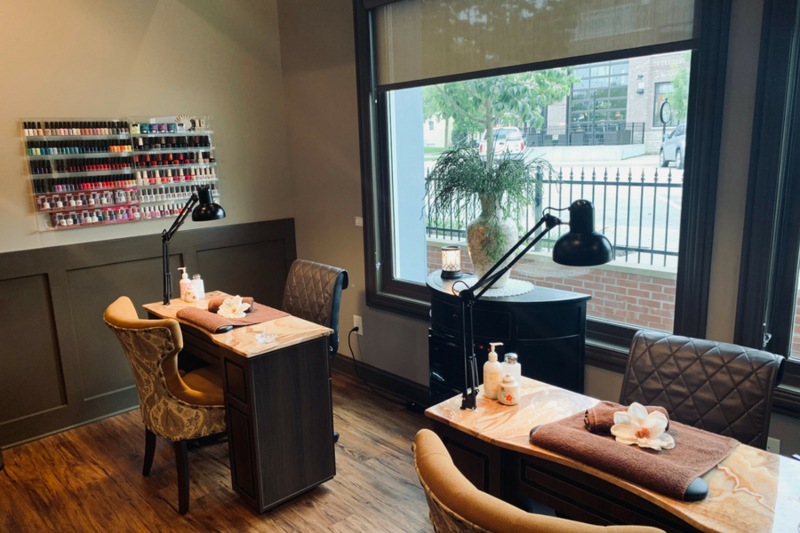 From our experienced nail technicians to our seasoned massage therapists, our staff is ready to give you the rest and relaxation you deserve. Why Choose The Village Spa? 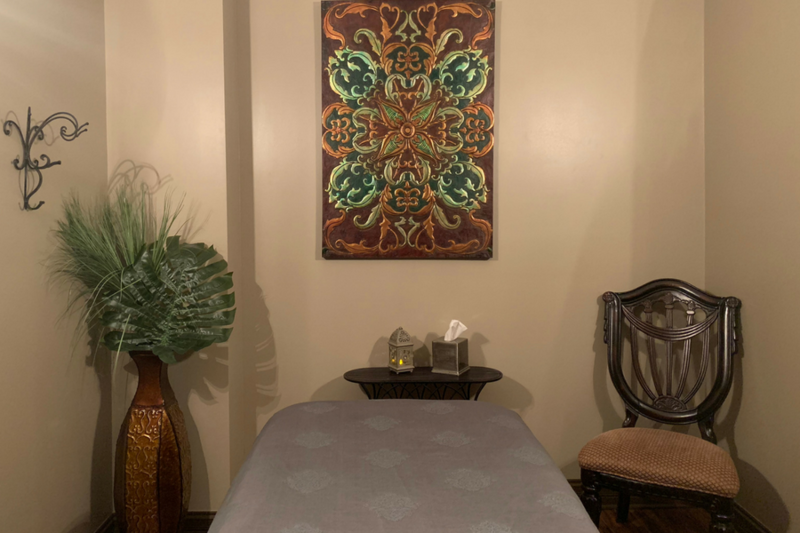 Our therapists are dedicated to providing the most tranquil experience for every visit, so you feel soothed and revitalized. 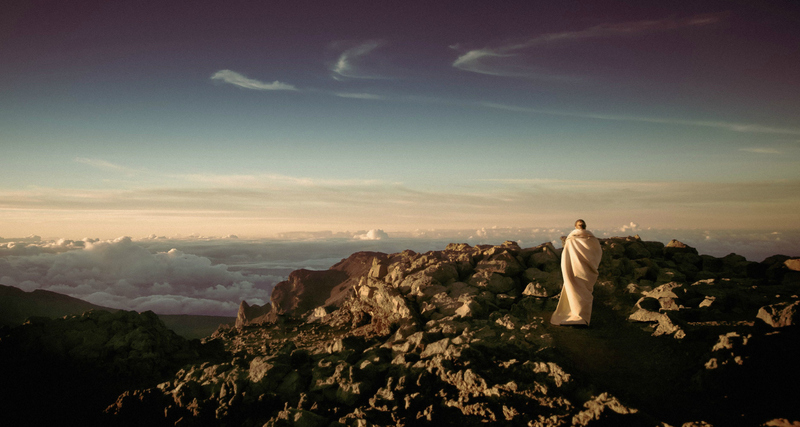 As a small operation, we offer a more one-on-one experience and a unique build-out that is unlike any other spa. We strive to make every service at our spa the most sensory and luxurious with our top-of-the-line products.